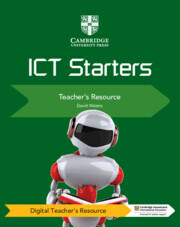 Help your students learn essential ICT skills. 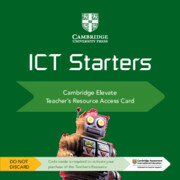 The series takes them from Microsoft Office® basics, like creating documents and sending emails, to more advanced tasks, including programming and creating websites. 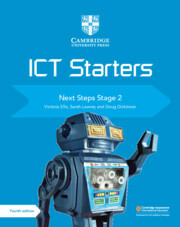 The step-by-step approach introduces learners to more complex tasks as they progress, matching their growing confidence. 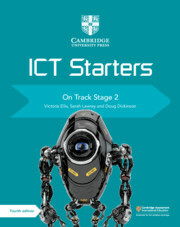 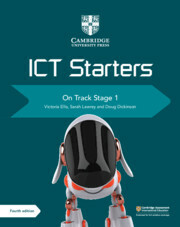 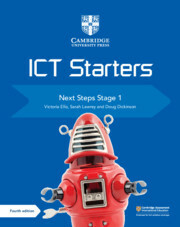 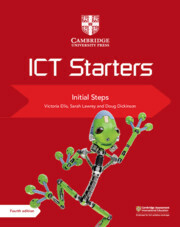 Provides full coverage of the Cambridge ICT Starters syllabus.